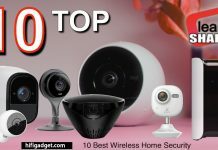 So many home cctv cameras are available in many types in the market. They have so many never ending stream of features too. Since variety of options are obtainable in the market. So the task of choosing one perfect home cctv camera is not be easy for you. Besides some are also intend to buy home cctv cameras to secure home with a limited budget. Furthermore, D-Link DCS934L CCTV must be an excellent option for them. Security cameras are very powerful tool to check unlawful activities of indoor as well as outdoor. So you should buy such security camera that tracks all the inside and outside movements of a premise. Well, let’s take a quick look of key features of this D-Link DCS934L CCTV camera. 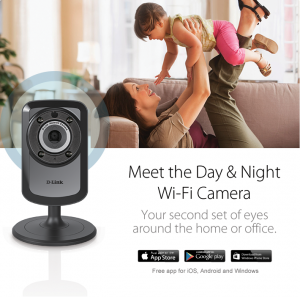 What Do People love Of This D-Link DCS934L Home CCTV? When you set the camera at your preferred location, you will see 3 simple steps in your live feed. Now you just have to download the My link app to your mobile, then resister the camera and start viewing. At the same way, you also can log in www.myldlink.com and can choose your device. 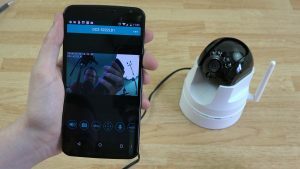 Above all majority of D-Link camera, review agrees the setup is indeed very simple to use. If you use this CCTV camera, there is the least possibilities to miss a thing happened at your house. The camera uses ⅕’’ VGA progressive CMOS sensor that offers a resolution of up to 640*4890p. In spite of using the sensor, all you can find with crystal clear videos. Furthermore, the IR LEd lights it uses for night vision is up to 5 meters. This model of home CCTV is only 10.4 ounce. As a result the compact design and lightweight of it allows you to change the location device very easily. Since it comes with a durable stand, it needs no drill holes on the wall. For the purpose of placing the camera, just set it the location you want. Look, the camera is ready to use itself. 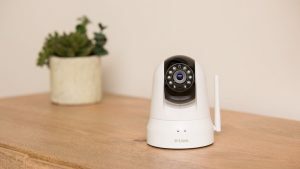 As long as you have a home CCTV camera like D-Link DCS934L at your home, it is not difficult for you to keep an eye on your office or home from a laptop, mobile or computer. Being that you can control all these with its remote viewing capabilities. This home CCTV camera allows you to stay watchful during the day as well at night. 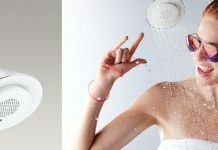 The IR LED lights to allow you to view live feed clearly. In the event that there is no light or little light up to a distance of 16.4 feet. By installing the Mydlink app on your mobile or desktop you can view the live feed as well as you are now able to use remote viewing. At the same time, you can pinch the screen to zoom while viewing the live feed and can have a better view at the smallest of thing. Hassle free, short time, easy installation D-Link DCS934L home CCTV camera. Question: Can it set up outside? Answer: As the camera is not water resistant, it is not a good decision to set it outside. Question: Is it a battery operated camera? Answer: No but it has its own power adapter. 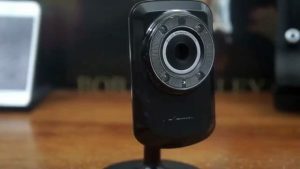 Question: Any way to record video remotely? Answer: Yes you can record through the Mydlink app. Question: How many cameras can connect to the app? Answer: Though the information stated 99 cameras, reviewers said they tried up to 6 cameras. Question: Can I view live recording from my smart tv? Answer: Yes but only if it is connected to your wifi. Question: Can I record 24/7 on a desktop PC using windows 7 pro? Answer: Yes you can record 24/7 on a PC computer. With no doubt one of the best indoor security cameras for home and office is D-Link DCS934L home cctv camera. Vast of amazing features you find in this home cctv as like night vision, zoom, remote viewing, ethernet/wifi connection etc. Since so many brands of security cameras come with many advanced features, D-Link DCS934L comes first for its simplicity and efficiency. 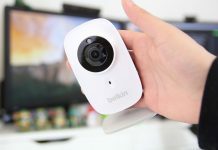 At the first point, D-Link DCS934L home CCTV is for whom those are searching for the best home security camera within an affordable price range. 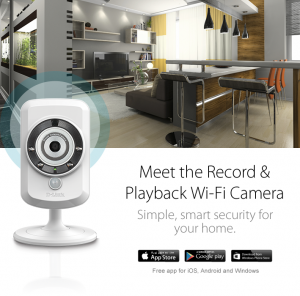 This home CCTV can cover a huge area of your living. 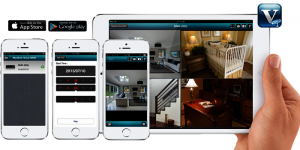 In addition to monitoring your house you can view the camera’s live feed with plenty of options to customize the way the camera performs. The camera has plenty of options including the remote viewing when you are away from your home. With its help, you can synchronize with everything using your smartphone to your laptop. The audio it records is also crystal clear. 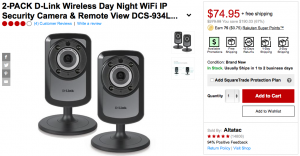 Therefore D-Link DCS934L home CCTV cameras have a good reputation by selling thousands of cameras worldwide. 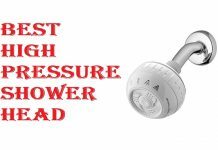 So for a worry-free 24/7 observation over your house many real customers highly recommended it for you.